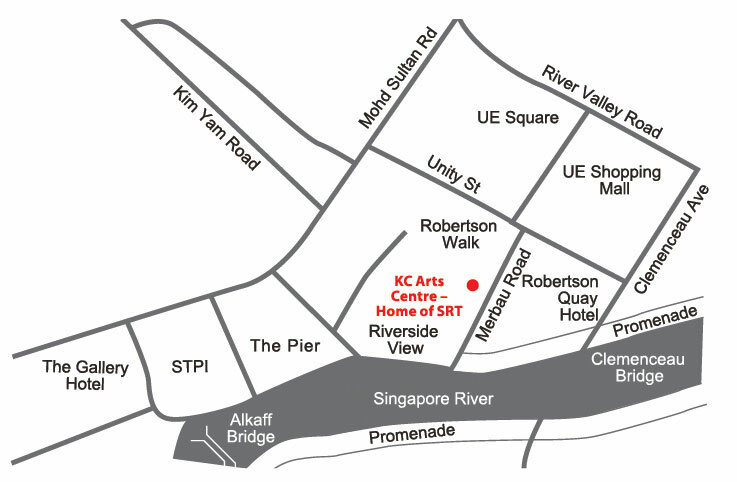 Organisation: Singapore Repertory Theatre Ltd. Objectives: To produce professional theatre in Singapore. Vision: To inspire, engage and entertain audiences of all ages. Mission: To stage theatre of the highest calibre, developing and collaborating with the best talent in the world, and to be known as the most professional and progressive theatre company in Asia. We are keen to hear from you and to answer any questions you might have. 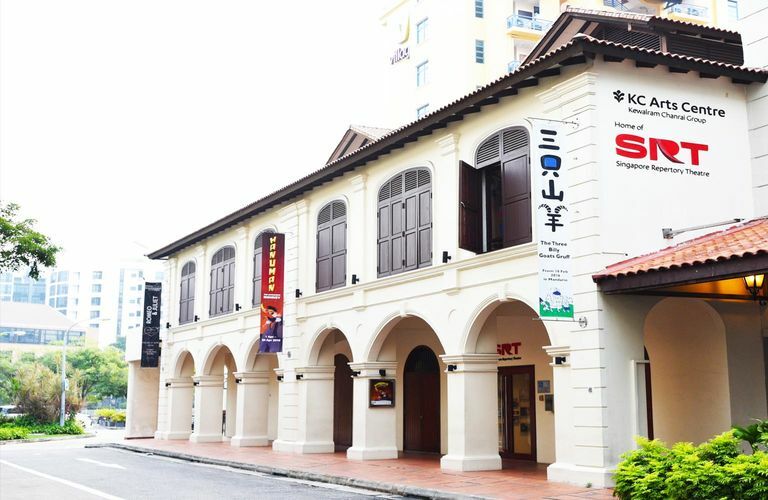 If you would like to know more about The Singapore Repertory Theatre, please fill in the form below and submit it.